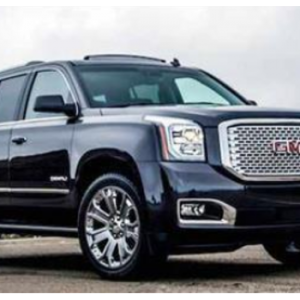 GMC, formally the GMC Division of General Motors LLC, is an American automobile division of the American manufacturer General Motors (GM) that primarily focuses on trucks and utility vehicles. GMC sells pickup and commercial trucks, buses, vans, military vehicles, and sport utility vehicles marketed in North America and the Middle East by General Motors. General Motors was founded by William C. Durant on September 16, 1908, as a holding company for Buick. In 1909, GM purchased the Rapid Motor Vehicle Company, forming the basis of the General Motors Truck Company, from which the “GMC Truck” brand name was derived. 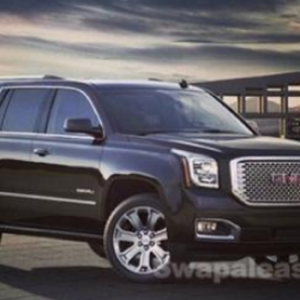 Today, GMC is considered a Premium, Professional Grade Brand. They are purpose-built vehicles designed and engineered to the highest standard.